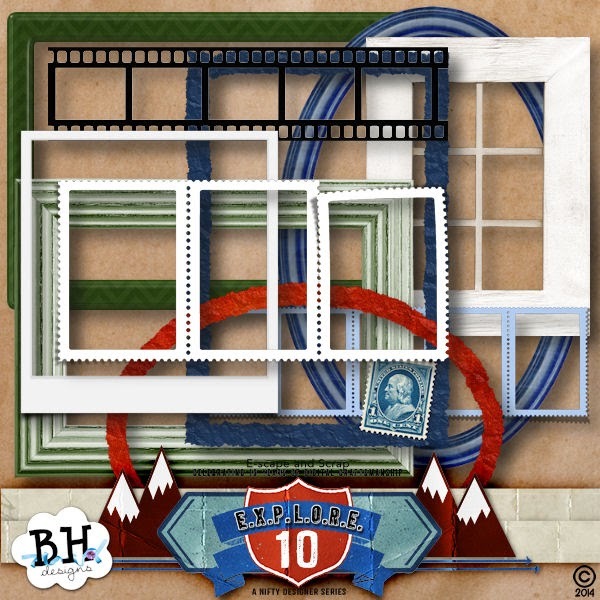 BH Designs: Happy Birthday e-Scape & Scrap! 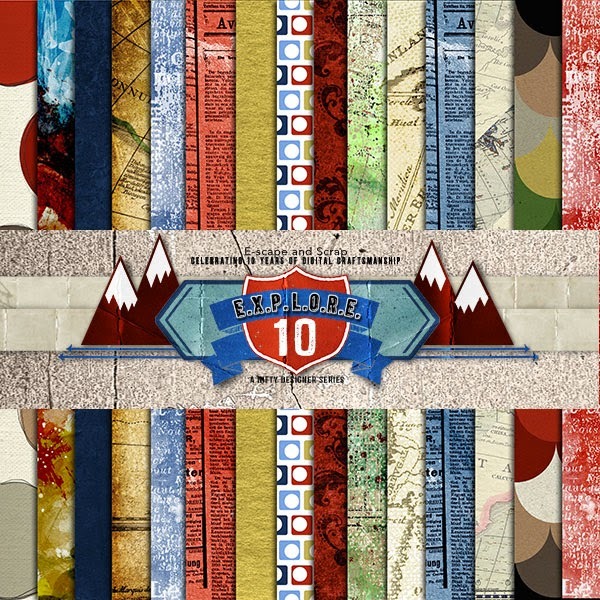 Happy Birthday e-Scape & Scrap! 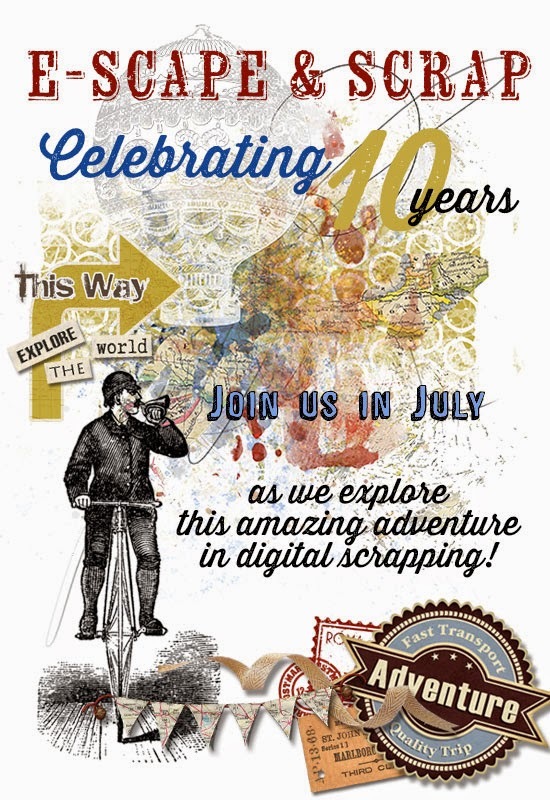 E-Scape & Scrap is celebrating an amazing 10 years in July! 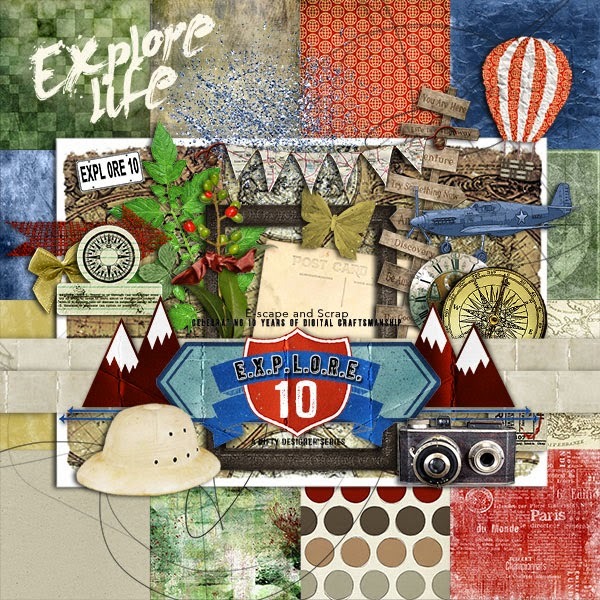 To celebrate, we have created a fantastic collab called Explore 10 which you can get for free when you spend just $7. 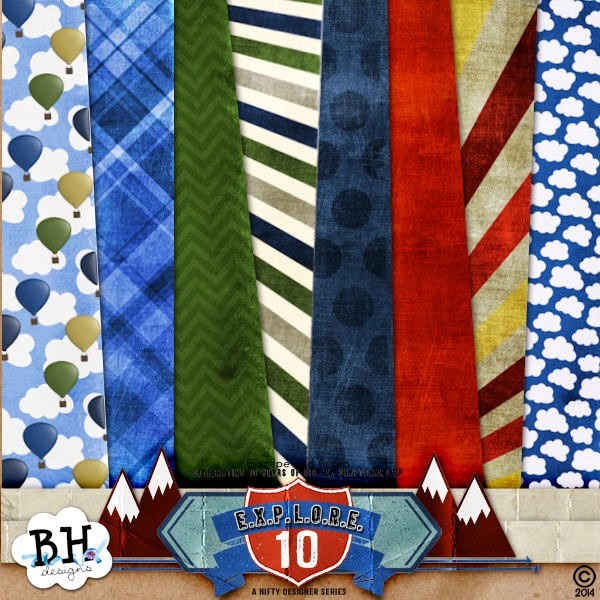 It will be available until the 15th when another collab which matches will be available. 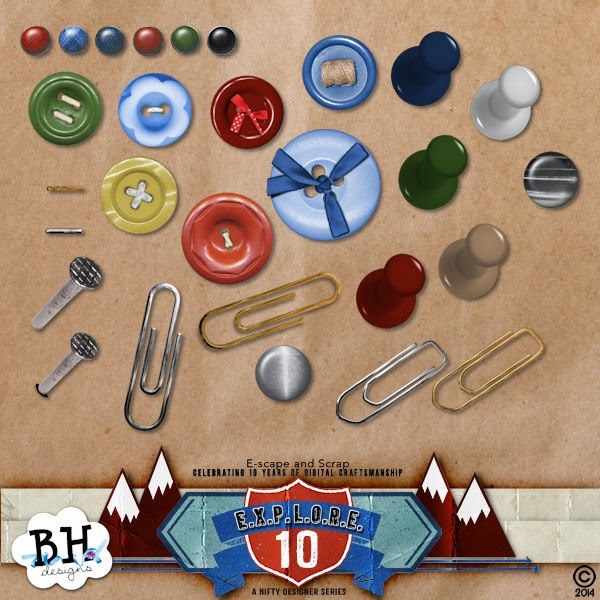 Many of the designers have also created add on packs which are available at silly prices. 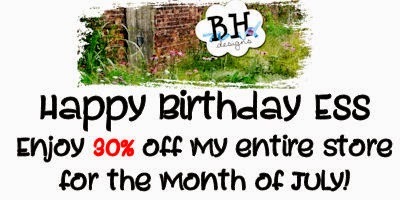 I have also put my whole store on sale at 30% off! Come and celebrate with us! 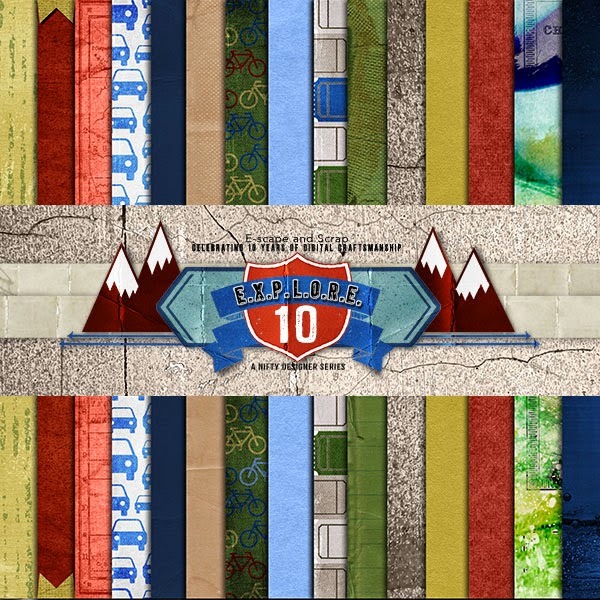 Here are my add on packs, all at 50% off!